RICHMOND, British Columbia (March 19, 2019) – Icicle Technologies Inc. and Superior Food Safety have partnered to drive the adoption of unparalleled food safety technology and expertise throughout the American and Latin American markets. Superior Food Safety, based in Napa, California, has brought an unparalleled level of food safety expertise through consulting and training for certification and maintenance of FSMA and GFSI food safety and quality schemes for the past decade. By combining Superior Food Safety’s expertise with Icicle’s food production management technology, the two companies will provide a strong platform for companies seeking food safety excellence and GFSI-recognized certifications. In recent years, new regulations across the globe have emphasized the importance of technology in an increasingly complex global food supply chain. Manual tracking for food safety and traceability are no longer adequate; not only do companies need to reach higher to meet new safety requirements, but the biggest food retailers are requiring even higher standards from their suppliers as a precondition for doing business. Superior Food Safety conducted a rigorous review of food safety software applications before launching the partnership with Icicle Technologies Inc., which was over two years in the making. With the introduction of farming to Icicle’s sophisticated infrastructure just this year, Icicle is set to make waves in the food industry around the world. The expansion into Latin America follows Icicle’s participation in a recent trade mission to Colombia and Mexico with Wavefront and the Canadian Trade Commission Service. Last year, Icicle also launched a partnership with Canada’s largest telecommunications company, Bell Canada, to deliver IoT solutions to the food industry. Steven Burton, Icicle Creator and Founder of Icicle Technologies Inc. The partnership with Icicle will allow Superior Food Safety to leverage its consulting business and outsource food safety services, even for those food companies that can’t afford a food safety professional on their payrolls. Superior Food Safety is a Consulting Company and Training Center on GFSI, Gluten Free Certification, and regulatory programs from system design, implementation, maintenance, continuous improvement and program updates. The key differentiator is our knowledge of how to organize for success throughout the Food industry by designing food safety and quality management systems for effectiveness and cost efficiency that rewards integrity, reduces associated risks and protects your business. Visit our web site to learn more about our services. For Icicle inquiries, visit this page. 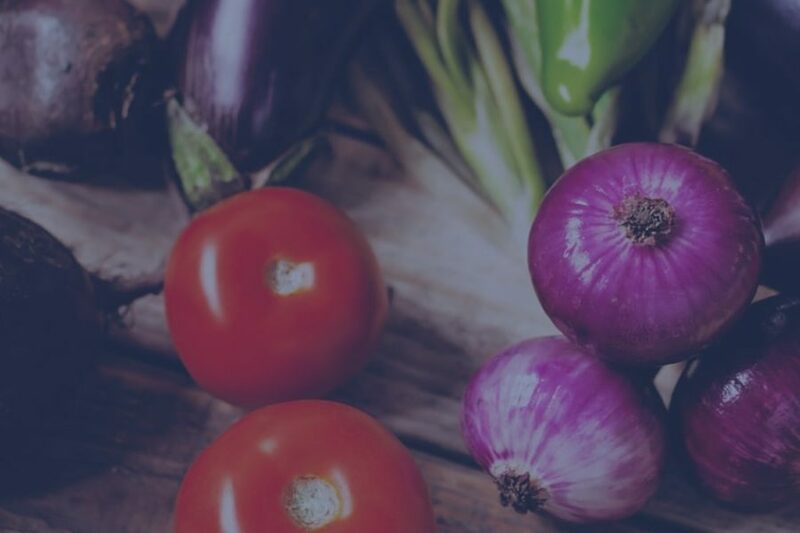 Icicle is an advanced food production software that enables food processors and producers to manage most aspects of their food business in one unified system. 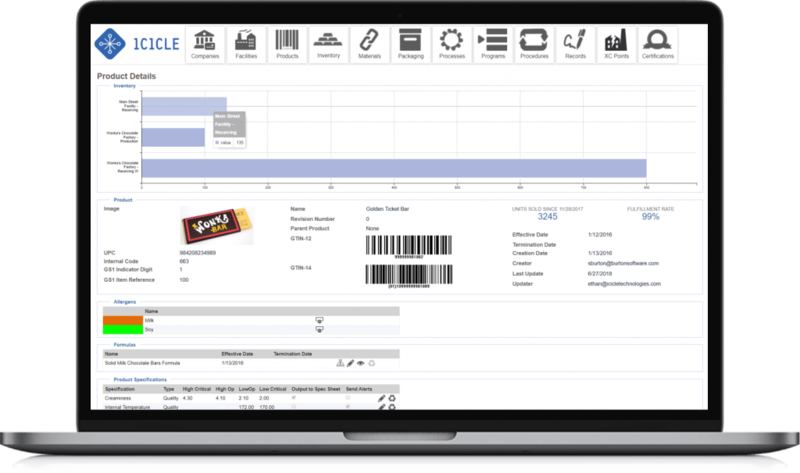 Through connecting food safety, traceability, quality assurance, inventory, procurement, production, maintenance, and more, Icicle simplifies operations and ensures compliance with the latest industry standards so users can focus on profitability, growth, and long-term goals. Learn more and request a demo today! This press release was originally posted on PR Web.